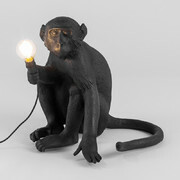 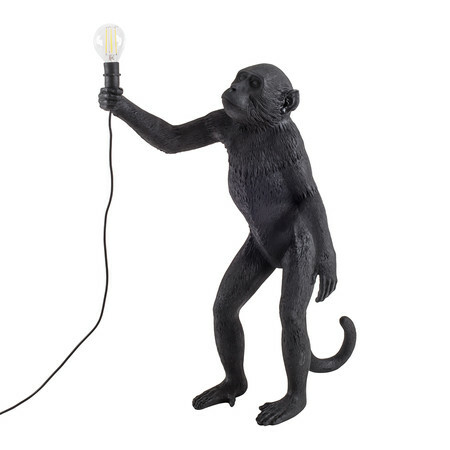 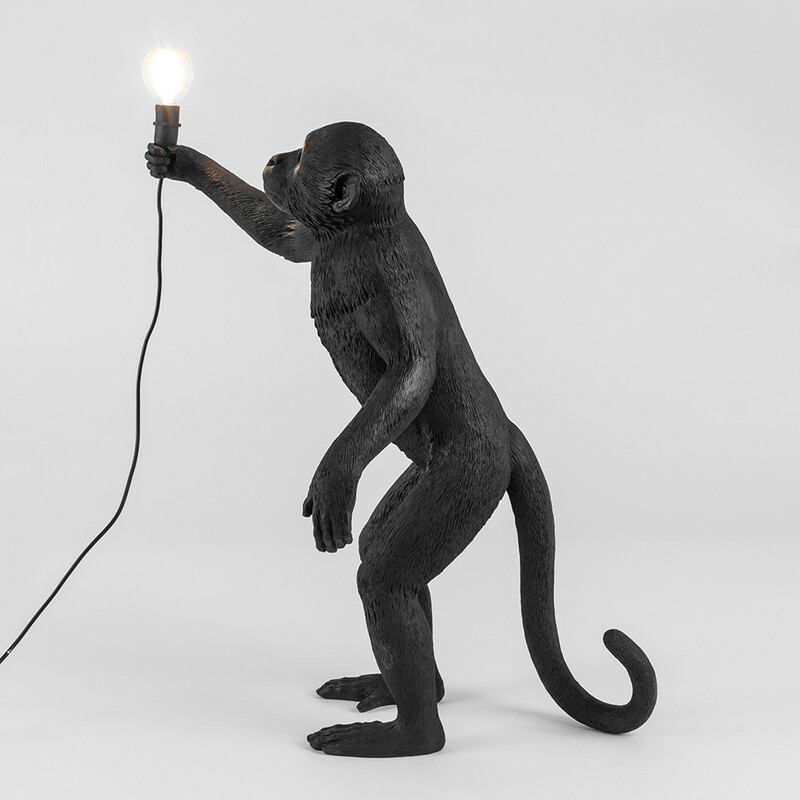 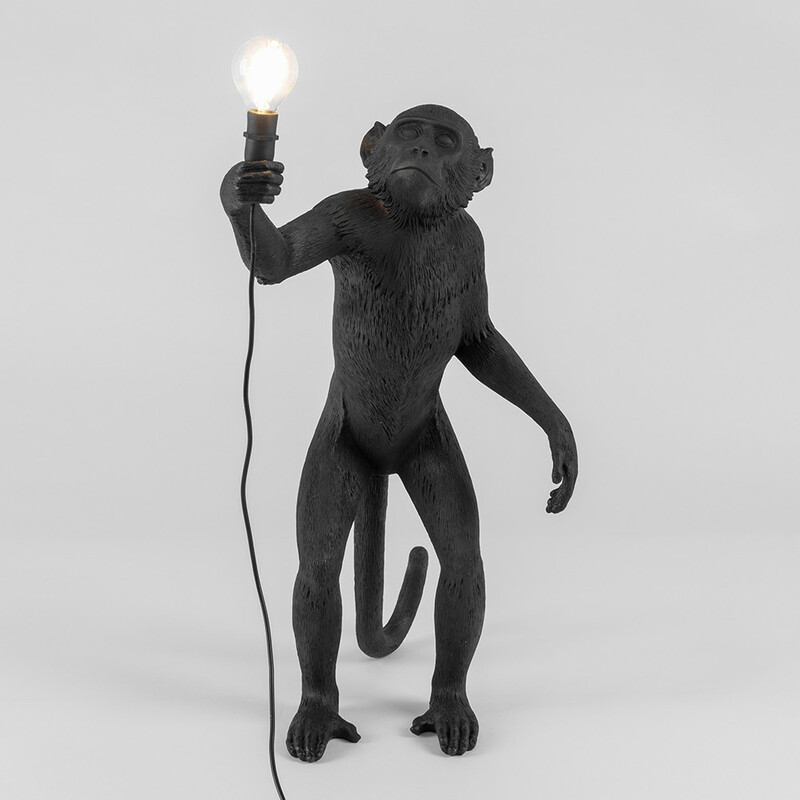 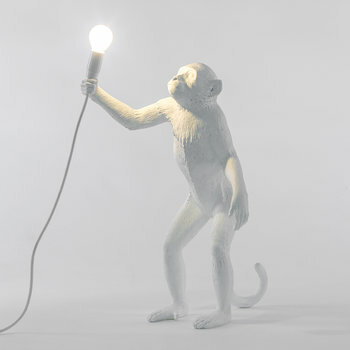 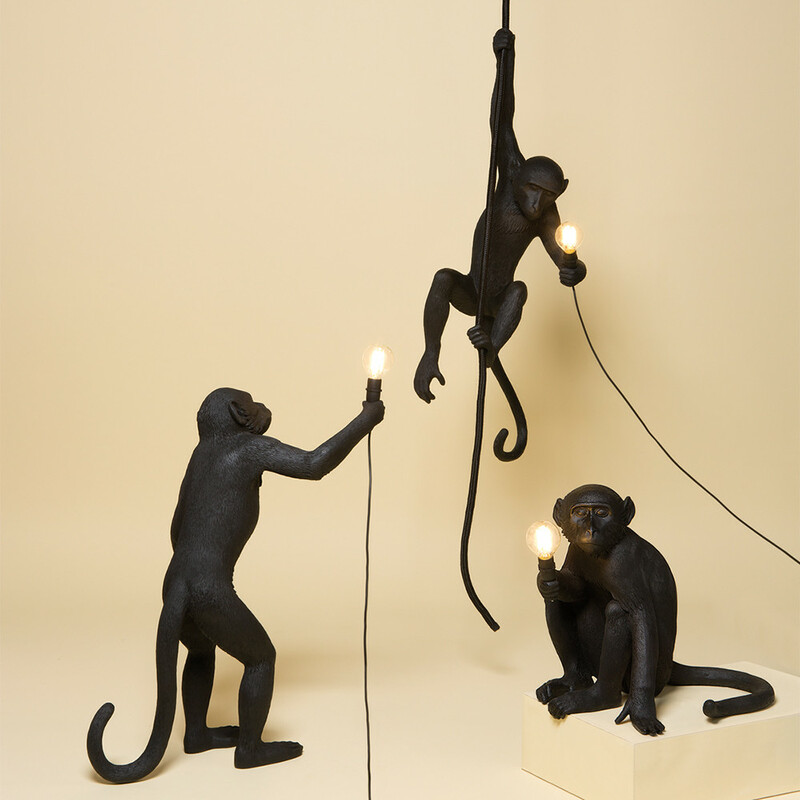 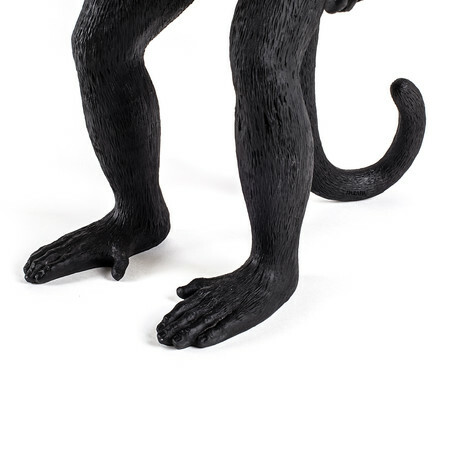 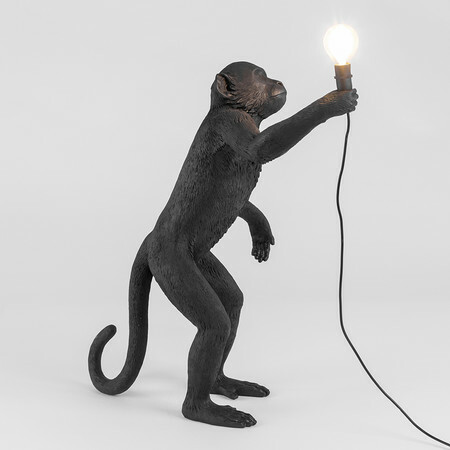 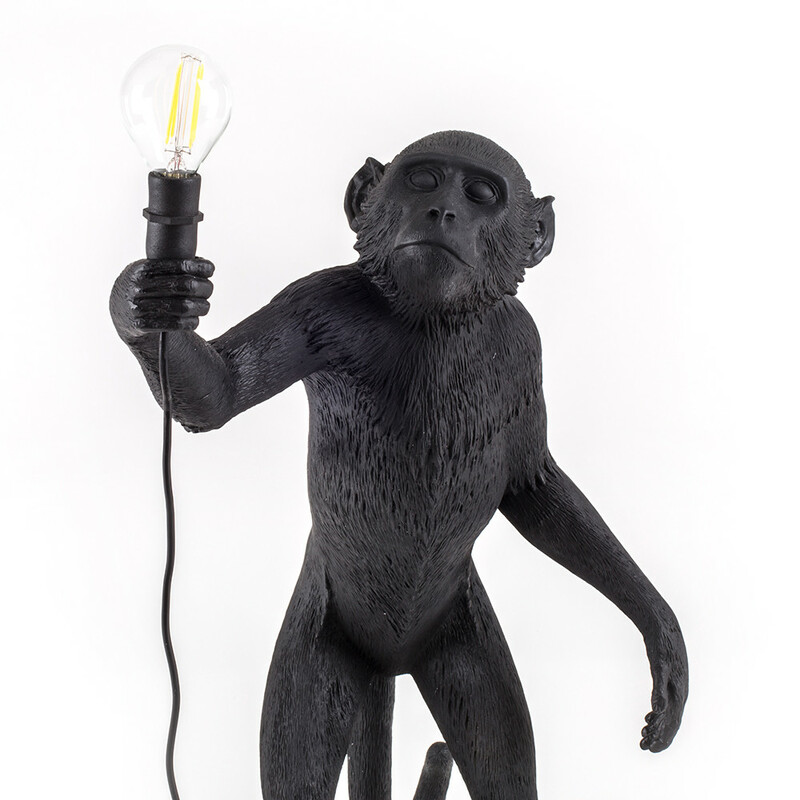 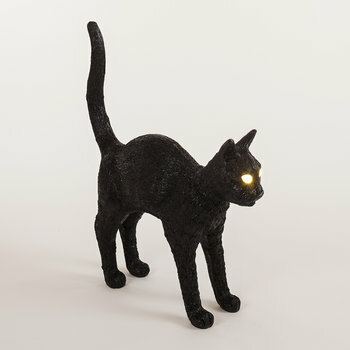 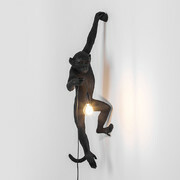 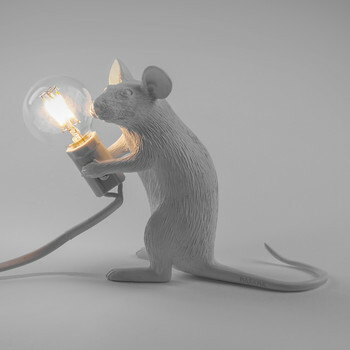 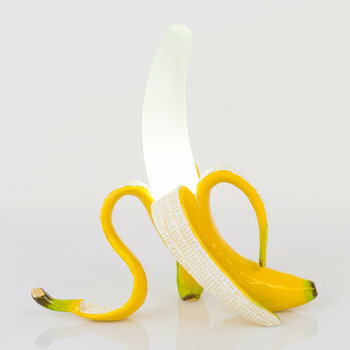 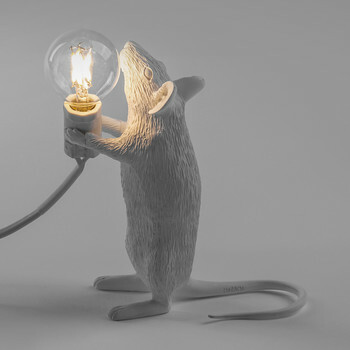 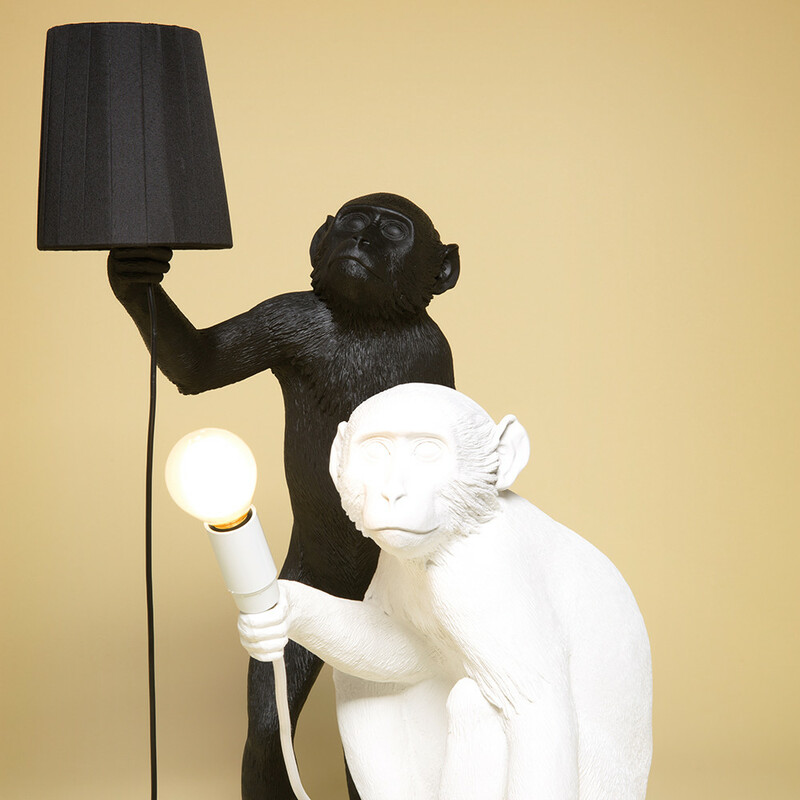 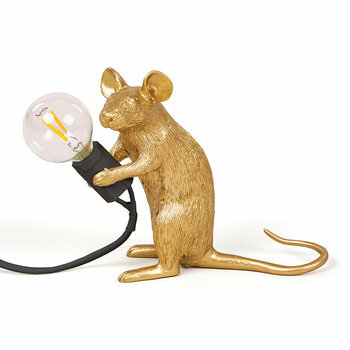 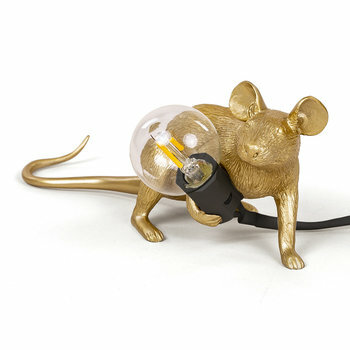 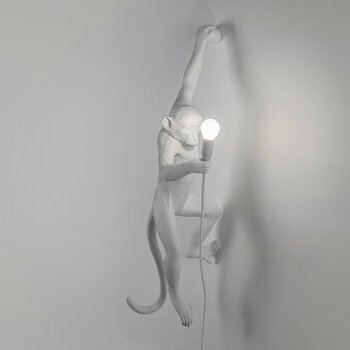 Bring eclectic style to your interior with this Standing Monkey lamp from Seletti. Crafted from resin this charming monkey is holding a 4.5m cable and comes with an LED lightbulb included. With a hanging and sitting monkey also available in the collection, these whimsical lamps look fabulous paired together to create a striking display in your home.